Coming up this weekend, Waterloo will host yet another Alliance All-Star weekend. 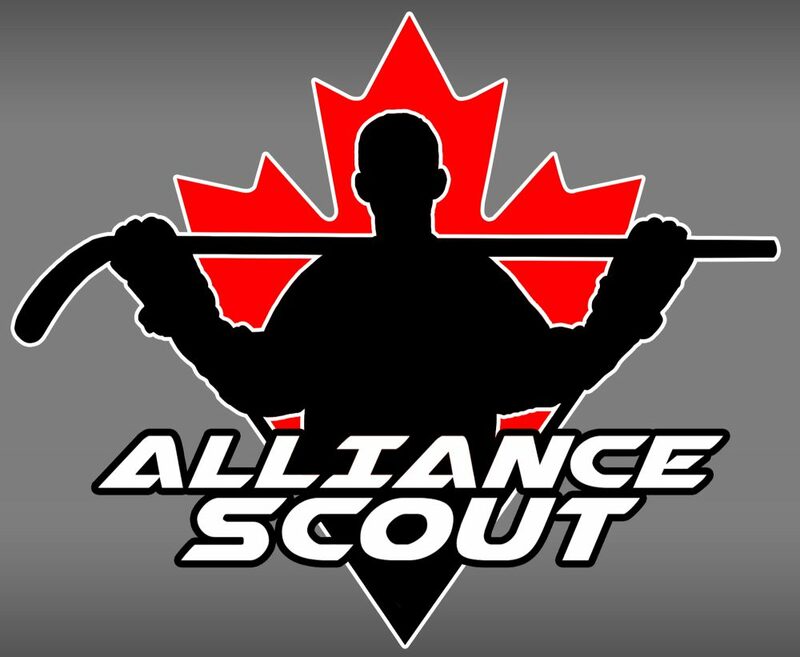 The event, which showcases players from Bantam to Midget, is also the beginning of the selection process for the Alliance OHL Gold Cup team as well as the first viewing for some looking to represent Team Canada next year at the U16 tournament. 68 Minor Midget players were selected as part of the four team mini tournament that occurs throughout the weekend. 36 forwards, 24 defenseman and 8 goalies in total will make the trek. Here are the full team rosters.